Turmeric is a powerful antioxidant & anti-inflammatory! stimulates the flow of bile assisting in cleansing the system. 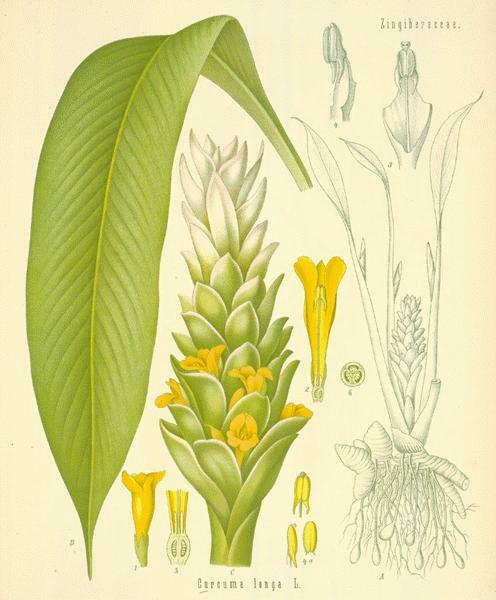 the ginger root in which they are a part of the same family. This herb would be great to add to salad dressings. weddings, along with numerous other uses. balance the 3 doshas as well as an extensive list of healing practices for so many diseases. "Curcumin's antioxidant properties will protect your DNA from the ravages of the virus. 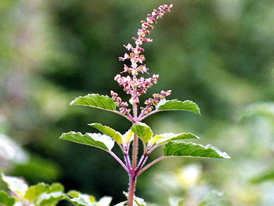 This truly is a powerful plant & the ancient people of India have known so all along. reduce inflammation, and treat digestive problems. 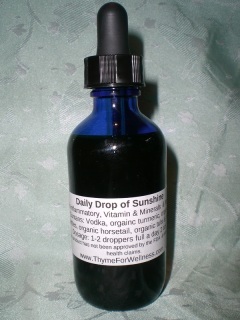 is a strong antioxidant, protecting cells from damage. --Source: The University of Maryland Medical Center. in calcium, chlorophyll & iron as well as many other vitamins & minerals. 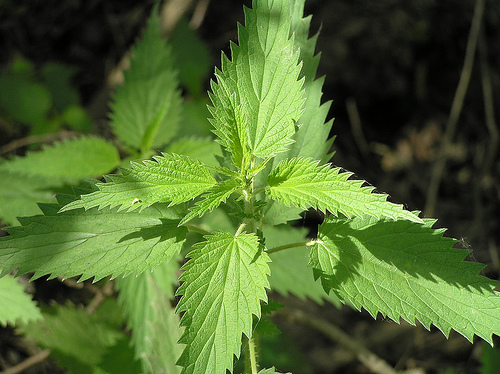 the hemp & flax plant & used as a fabric in the Bronze Age burial shrouds? benign enlargement of the prostate gland. 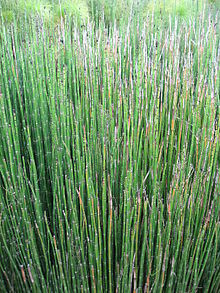 horsetail as a daily tonic. Of course made with 9.5ph Kangen water. attempting to become pregnant. I would avoid using it on babies & toddlers too. alternatives to fluoride removal. The process is so simple, its downright exciting. levels of fluoride in water are no higher than 1 part per million. such a simple remedy has been found.